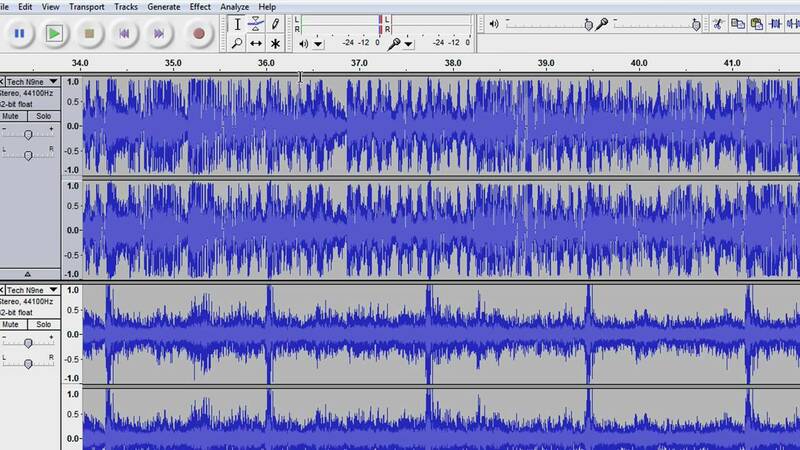 If you have the full version of your song as well as the instrumental, I can make your song clean by editing out any curse words and phrases for a clean radio edit. Up to five minutes in length. If you don’t have the instrumental, I can use reversing techniques to edit your songs. Please feel free to tip whatever you'd like above. It can be for music you've downloaded, because you really enjoyed my work, or because you simply want to support what I do. I thank you!